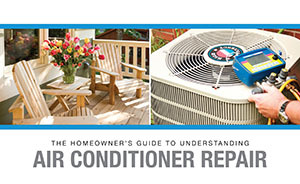 Now you can compare and confirm! 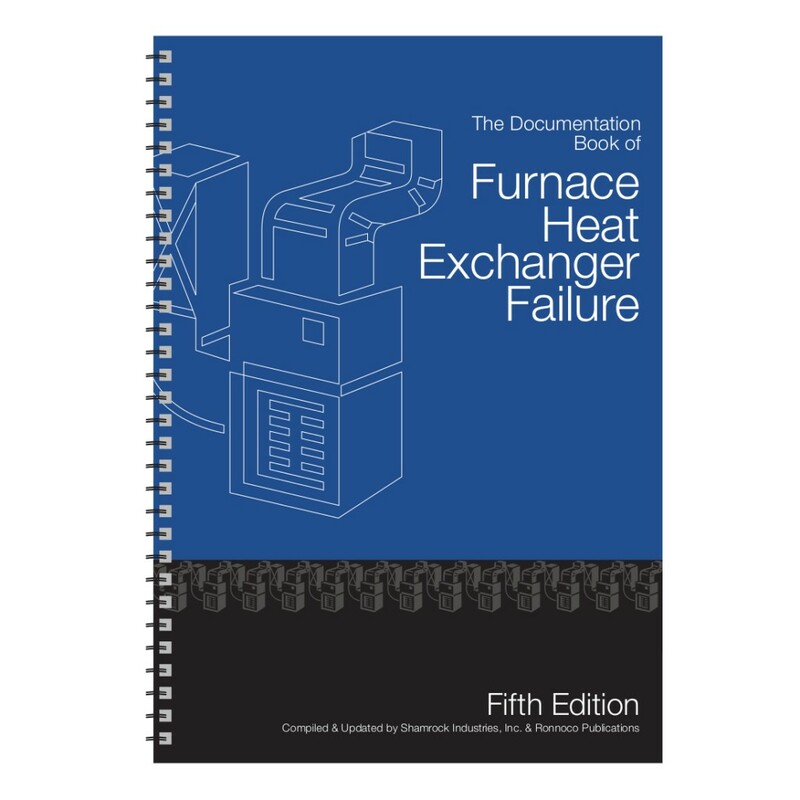 Confirm to a homeowner that what you've found during a visual inspection of the furnace heat exchanger is indeed failure or not. 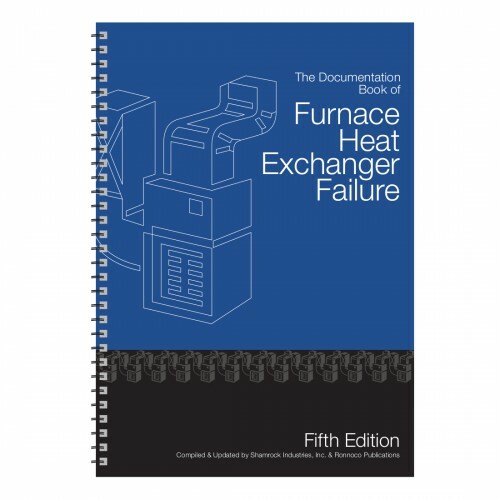 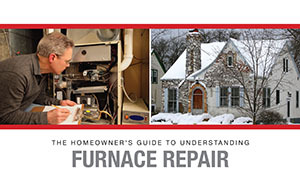 This highly informative book contains over 309 high resolution photos of furnace failure with more than 93 different furnaces. 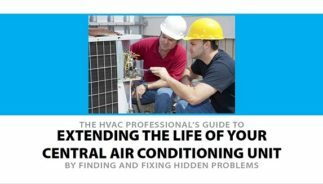 It’s a communication tool and an authoritative publication that will quickly become an indispensable tool and sales aid. 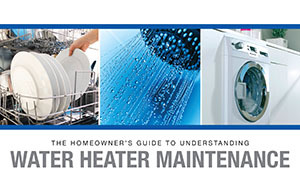 No technician in your company should enter a client’s home without it!